We are delighted to have been asked to contribute to the update of a Yorkshire Building Society static website YBS Share Plans. After almost three years, it was time for us to give the nursery pages a refresh - perfecting timing for a spring clean. This new responsive content management system website has recently gone live; the fresh and crisp visual identity didn't 'stump' Johnny when he designed the site. 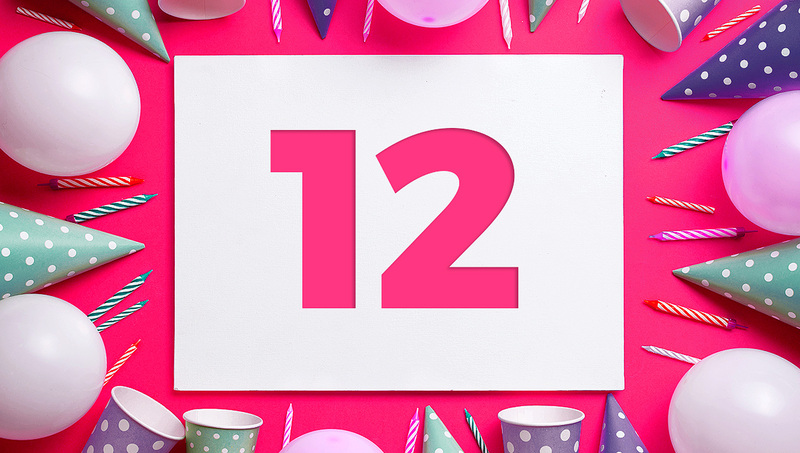 We were ‘12’ on Sunday – very nearly teenagers! What better way to celebrate than to give ourselves the gift of a spangly new website to show off who we are and what we do. 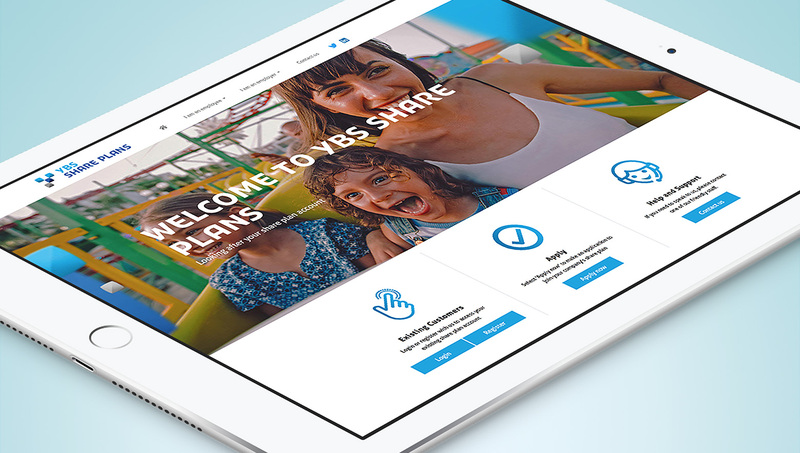 We are delighted to have been asked to contribute to the update of a Yorkshire Building Society static website as part of a cross-functional team which was established with the purpose of improving the look and feel of the YBS Share Plans site. The objective was to complete a full redesign through the creation of new assets and copy that ultimately delivered ‘Our Story’ in a compelling way. The static site serves both corporate clients (B2B) and end customers (B2C) so the overall UX was improved to best serve each type of enquiry. In addition the website is the vehicle for YBS Share Plans to engage with both corporate clients and end customers. The site will improve how YBS Share Plans promotes its core and ancillary services. 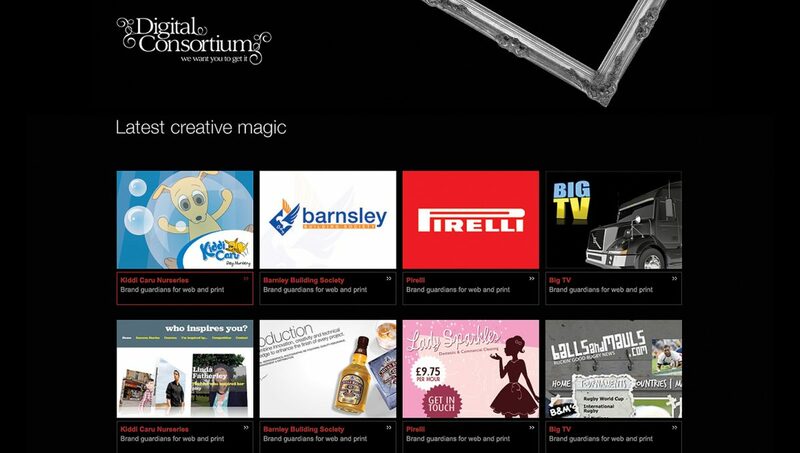 It also contains more interactive content through social media links together with client testimonials and case studies. The team at YBS are really happy with the new site and see it as a huge improvement on the old website. 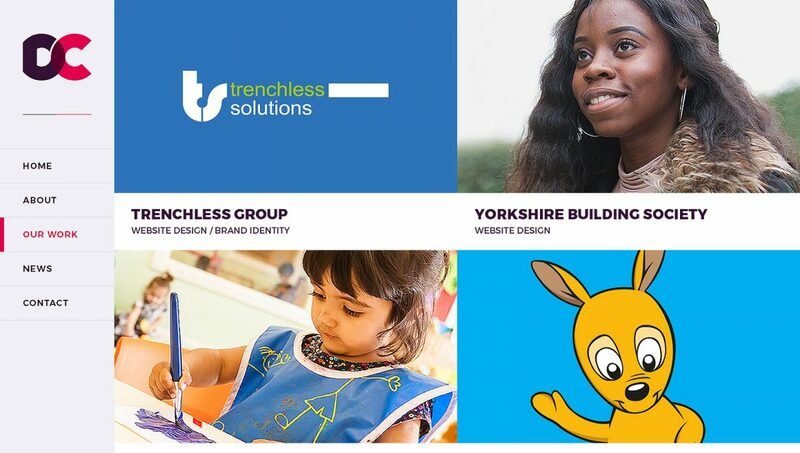 We have a long-standing relationship with YBS and they have kindly acknowledged that we are “easy to work with, very helpful and work very closely with us to ensure we’re delivering the right outcomes” and that “DC have supported us with the development of templates and often made suggestions to further enhance the solution”. It’s always a pleasure to know that our clients are happy with us and the work we produce with/for them. Looking back to Spring 2016 our clients at Fisherfield Childcare approached us looking for a fresh new website to highlight their group of nurseries based in the Rochdale and Bury regions. Wanting to keep the site as fresh as possible, after almost three years, it was time to give the nursery pages a refresh and a great time to have video capability added to the site for each individual nursery. One of the top requirements on the list of updates was acknowledging that whilst the site has always been responsive (mobile-friendly) the information seen first at the top of the page on a smaller screen was of super importance. Johnny changed around the nursery address information and important nursery facts to place them at the top of the page, with the images and nice-to-know information being placed further down the page as you scroll. We think it looks better than ever! 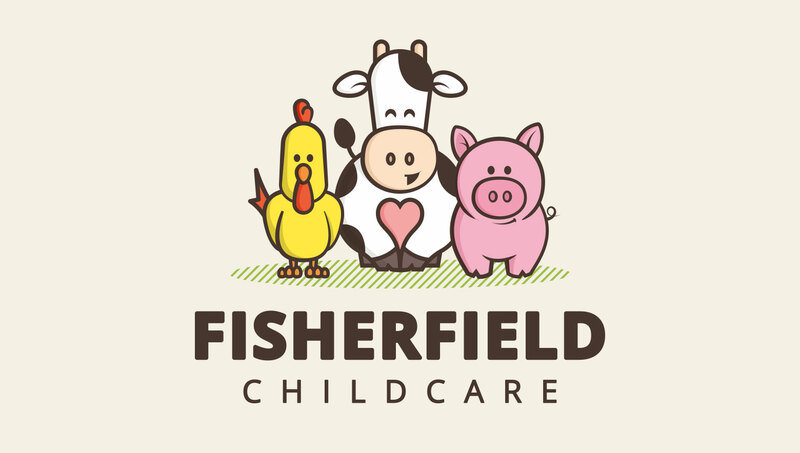 Anyone searching for Fisherfield Childcare nurseries can rest assured that the information they need is readily available and easy to find https://www.fisherfieldchildcare.co.uk. The 10 year website challenge has been doing the rounds on social media and is still proving to be as popular than ever. So here it is 2009 v 2019 (our brand new site has just gone live — now that is what is called ‘good timing’) a bit of a change don’t you think…? We were ‘12’ on Sunday – very nearly teenagers! 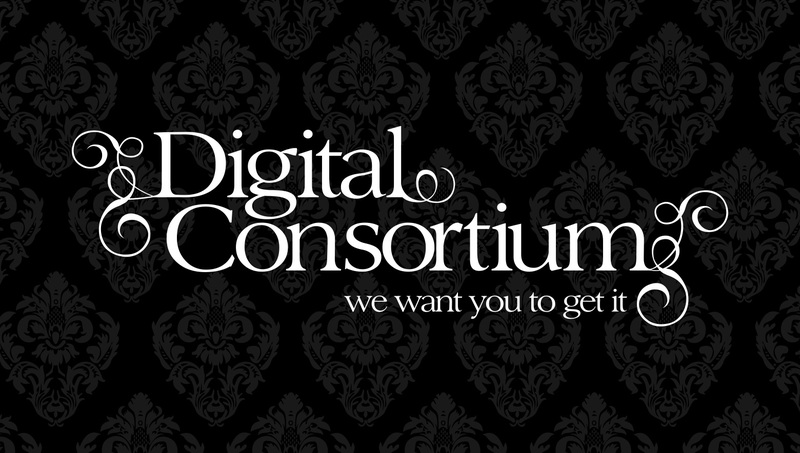 Client Services Director Liz said: “When I set up Digital Consortium in my attic all that time ago, I had no idea that we’d achieve what we have. I’m so proud of the team members we’ve had over the years and how successful they have gone on to be – now scattered all over the world! It was about time we had a refresh of our visual identity, giving Johnny the opportunity to re-vamp our look and put his stamp on it. Now it’s time to look forward to what the future has in store! Some of our clients have been with us since the very start and for others it’s just the beginning of many years of positive and productive work together. What better way to celebrate than to give ourselves the gift of a spangly new website to show off who we are and what we do. Take a look around and see what you think. We love the new and simplistic format of the site – who really wants to read pages and pages of text, surely it’s all about the images! 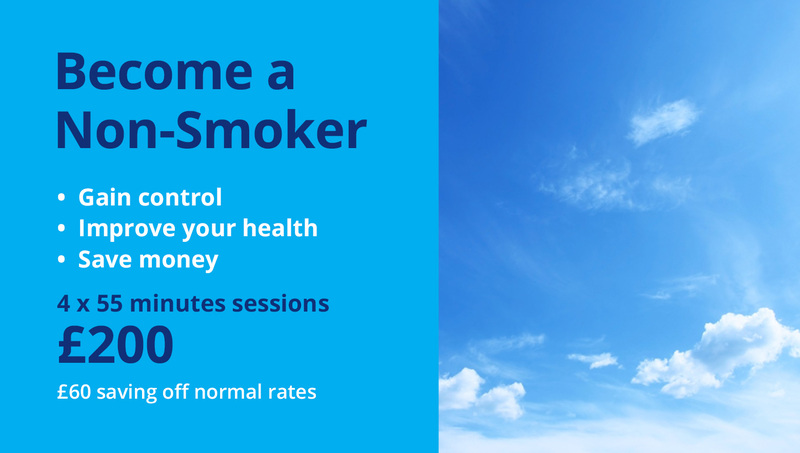 Diane Wade is an experienced counsellor and therapist and also a clinical hypnotherapist. 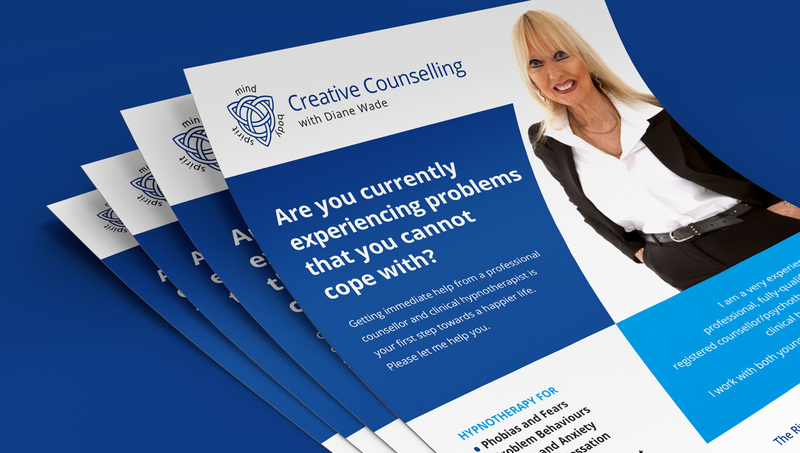 She has started her own business, Creative Counselling with Diane Wade, and needed some initial marketing collateral and stationery to get her off the ground when contacting potential clients and high quality business cards to pass around. Diane had strong ideas for her visual identity and logo which Johnny has successfully interpreted and you can see it on the image associated with this article. The ‘mind, body and spirit’ wording and the Celtic knotwork symbol were a must and Johnny worked these into the logo alongside the name of her business. We advised Diane about where to order her own print and business cards from, ensuring she knew exactly what to do (low volume digital print) and held her hand through the process so she felt confident doing it herself. 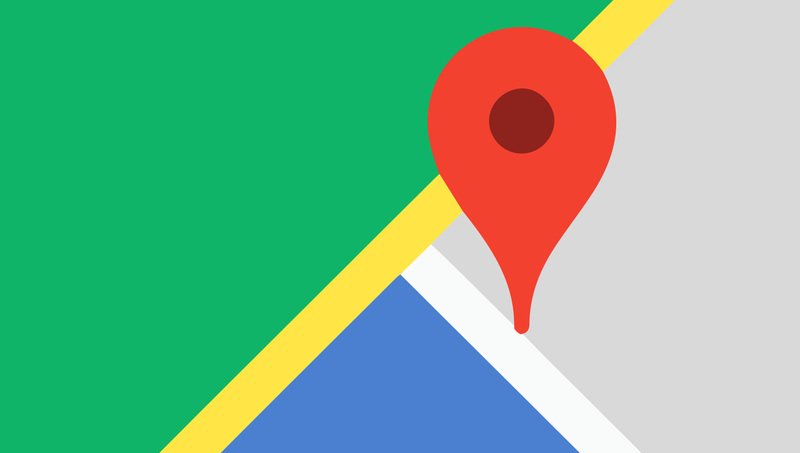 Liz has since set her up with a Google Ads campaign which has been great at generating new enquiries. She’s also created a professional Facebook page so that she can make a start on social media marketing. 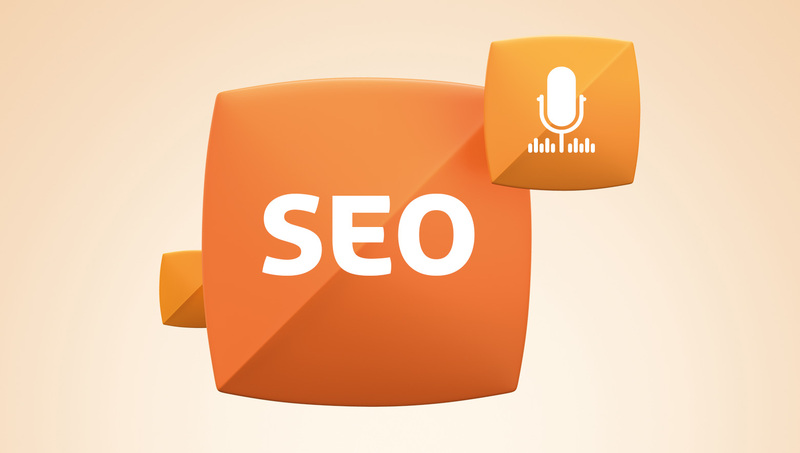 The next step will be to embark on some Search Engine Optimisation for her existing website and to assist with all the other aspects of marketing (on and offline) as well as helping her generate new content for her website. 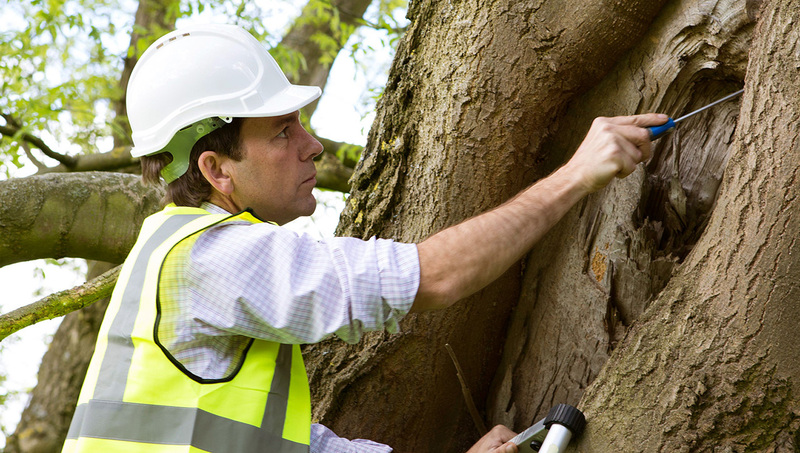 It’s great to see some small steps make a big difference to a new business! If you would like to talk to us about how we could help your business start up or improve your existing website, get in touch and we can have a no obligation chat!